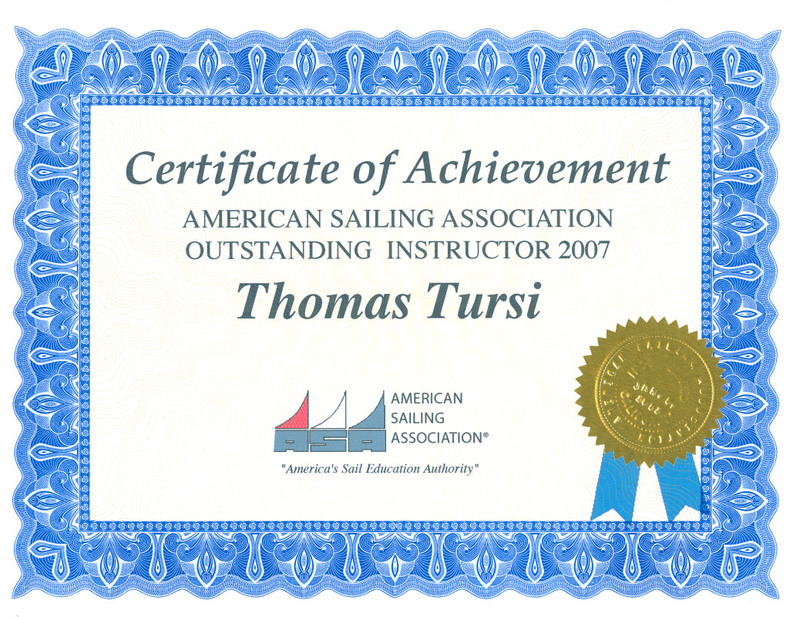 Tom Tursi holds a USCG 100 ton Ocean Masters License, is an ASA Certified Sailing Instructor and a part owner of the Sailing School. 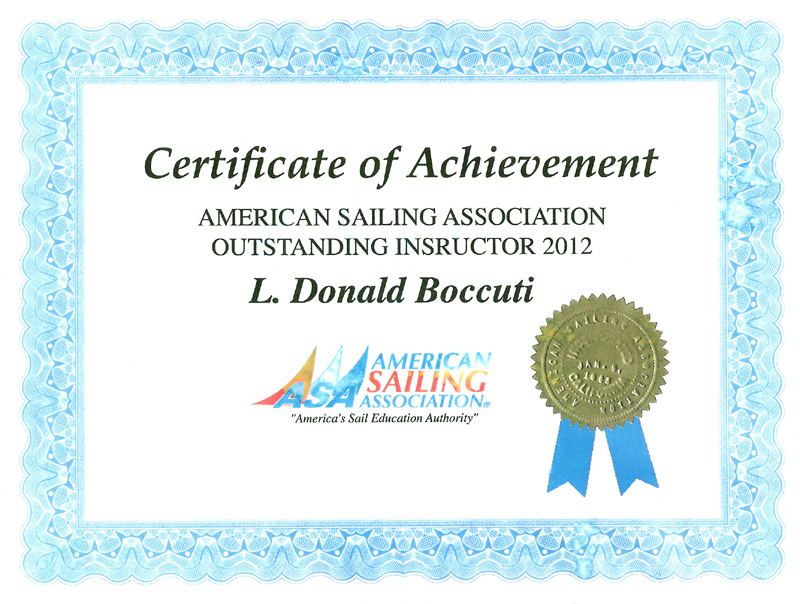 He teaches our navigation and offshore courses, and establishes school sailing programs and policy. 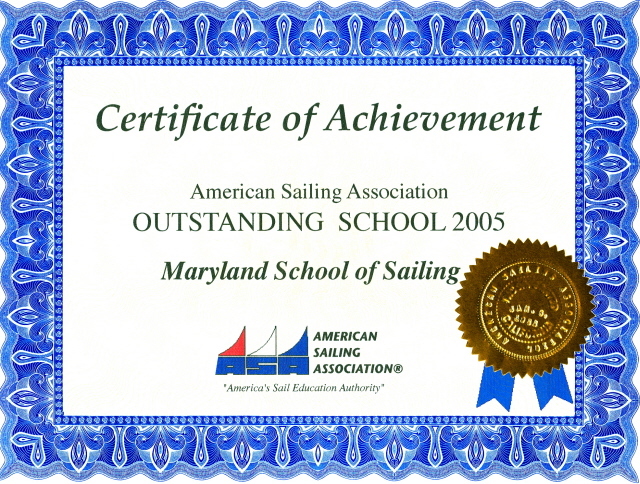 He is also author of many of our instructional texts including two adopted by ASA, which are Coastal Navigation & Piloting used for the ASA105 course level and Docking Techniques used for the ASA118 Docking Endorsement. 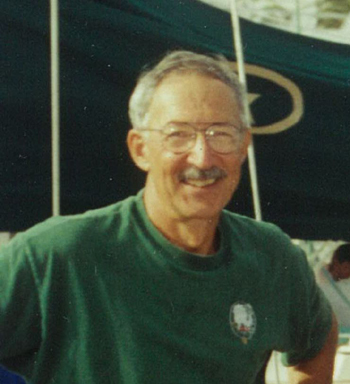 Tom has been a lifelong sailor, owning a number of different racing and cruising sailboats, and has completed over 60,000 miles of blue water ocean sailing throughout the world in addition to extensive coastal cruising.